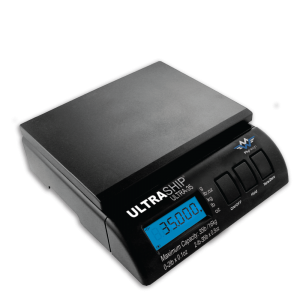 Professional Bowl scale with true-division sensors. 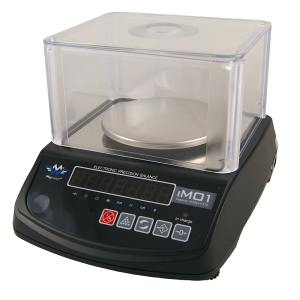 The iBalance i5000H is the ultimate instrument for kitchen use; perfect for any home or small office. 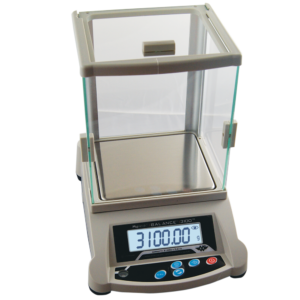 It reads up to 5000 grams in 1 gram increments. 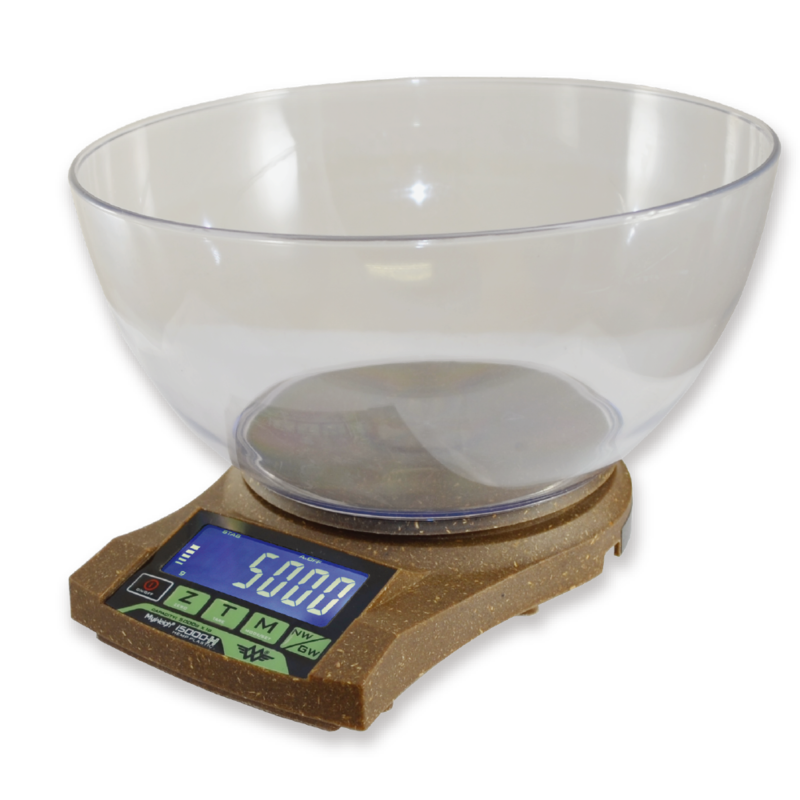 This scale is made from a new Eco-friendly hemp composite. 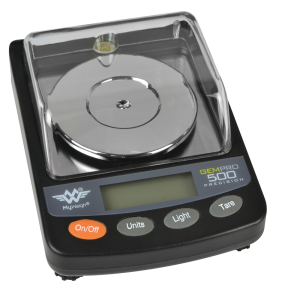 Hemp plastic was invented in Germany several years ago and My Weigh is the first company to purchase this new amazing material. The hemp-plastic is cold-injected in a new method, to form the housing of the iBalance i5000H. 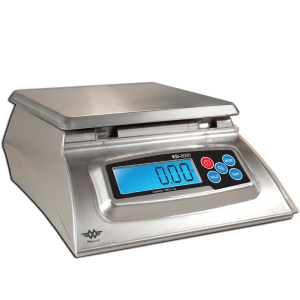 Scale professionals know that multiplied sensors simply won’t cut it when accuracy and durability count. 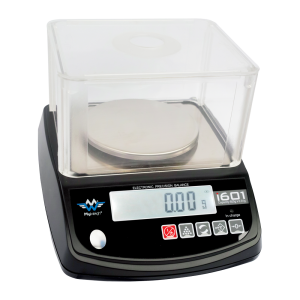 The iBalance i5000H uses a whopping 5000 division load cell. 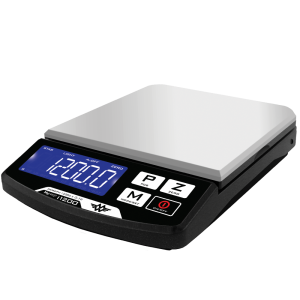 These commercial grade sensors make this scale incredibly accurate and durable. The i series also has an integrated thermistor to compensate for temperature changes and auto zero tracking to ensure stability.